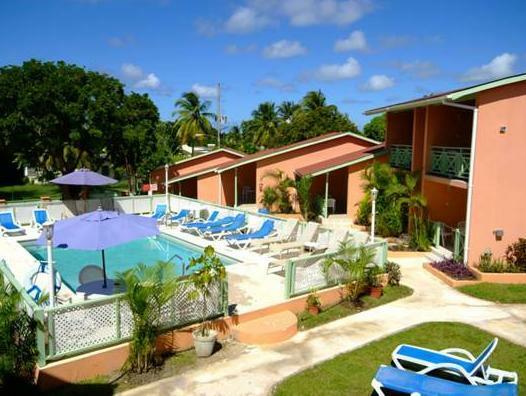 ﻿ Best Price on Halcyon Palm in Saint James + Reviews! Halcyon Palm is located 5 minutes' walk from the beach, 1.2 miles from Holetown City Center and 750 yards form the Sunset Crest Shopping Mall. It features a sun terrace with swimming pool. A balcony with a pool view are featured with each one-bedroom apartment. Extras include a kitchenette, seating area with sofa, and cable TV as well as an en suite with a hairdryer. Room service available. Gourmet cuisine is served at the full service restaurant and bar just a 5-minute walk, open for breakfast, lunch, and dinner. It has a 46-inch flat-screen TV and is located near the pool. The Green Monkey Golf Course is 3.1 mi from Halcyon Palm. Bridgetown Capital City is 15 minutes’ drive away. 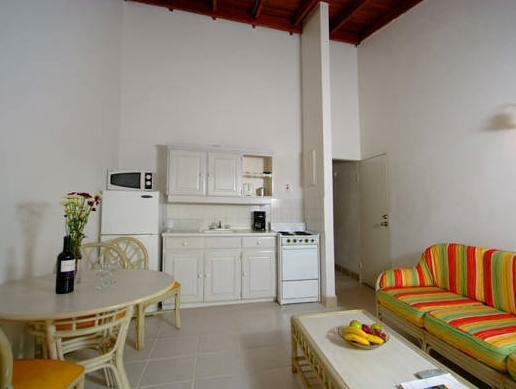 Please note that a US$2.50 per night Levy Government tax will be charged upon check out. This applies to all Barbados properties as of July 1st, 2018. Please note that check-in takes place at the reception of Halcyon Palm's sister property, Travelers Palm, located next door. Safe block and key fee is: USD $3. Maid service 5 times a week. Please inform Halcyon Palm of your expected arrival time in advance. You can use the Special Requests box when booking, or contact the property directly using the contact details in your confirmation.